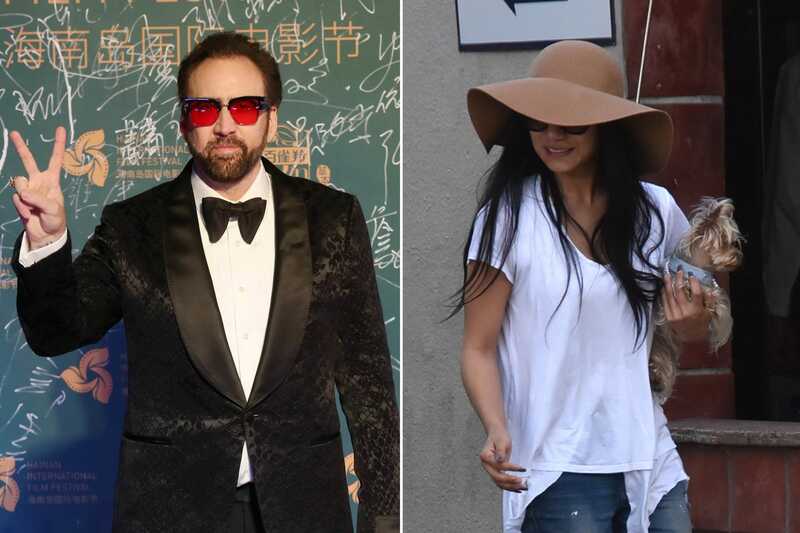 Just after four days of marrying the makeup artist Erika Koike, Nicolas Cage has reportedly filed for an annulment. The Spider-Man: Into the Spider-Verse star allegedly submitted an application for annulment on Wednesday, March 27. This information can be confirmed by the court records obtained by US Weekly. This news comes just four days after Cage and Koike filed for a marriage license on Saturday, March 23, in Las Vegas. They had received the marriage certificate on the same day. The following annulment was reportedly filed in Clark County, Nevada. 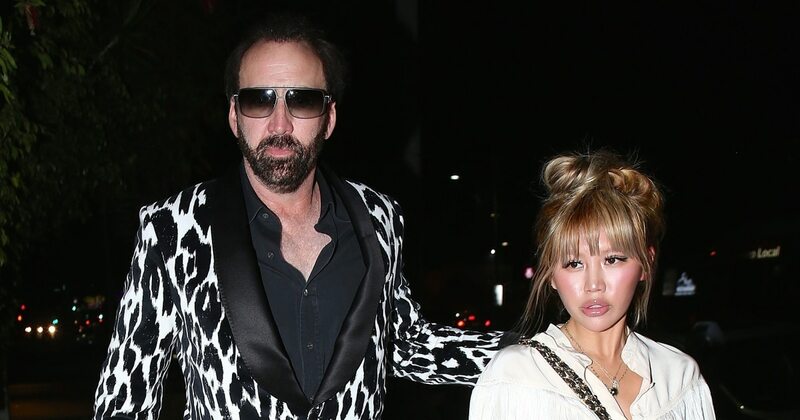 The Blast is reporting that Cage is asking for a divorce if an annulment is not possible. They also said Koike is yet to be served with papers. Cage and Koike have been relatively very private about their relationship. Their relationship reportedly began in April of 2018. This marked the fourth marriage for Cage. He was previously married Patricia Arquette from 1995 to 2001, Lisa Marie Presley from 2002 and 2004, and Alice Kim from 2004 to 2016. Cage has two kids. He has a thirteen-year-old son, Kal-El, with Kim, and a 28-year-old son with ex Christina Fulton. In the past years, Cage’s place in the comic book kingdom. He has been honoured in some noteworthy ways. It includes him starring in two Ghost Rider movies, and voicing Superman in Teen Titans GO! To the Movies Spider-Man Noir in Spider-Man: Into the Spider-Verse. Let us know what do you think about Cage and Koike’s surprise annulment!